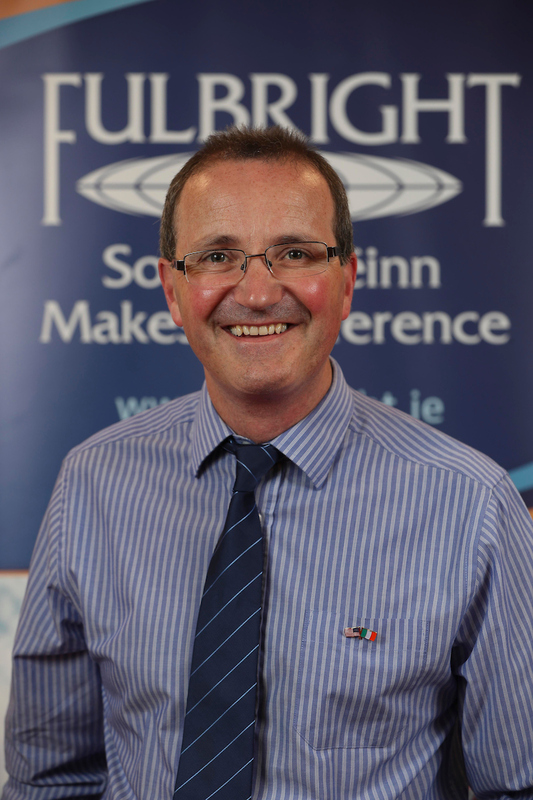 Dr Paul Bolger is manager of the Environmental Research Institute at University College Cork. He holds a PhD in Chemistry and a Masters in Business Administration, and has worked across academia, industry and government in developing long term research solutions for global sustainability challenges. He is currently Principal Investigator on a number of research projects on climate change and the circular economy. Pauls Fulbright scholarship will investigate how interdisciplinary and transdisciplinary research is being utilised at sustainability research institutes at Duke University, Cornell University, Columbia University and Arizona State University to achieve more robust and sustainable research outcomes, and to examine the skills needed by researchers for successful transdisciplinary collaboration.